Santana will be performing live at Riverbend Music Center on August 10th, 2019! 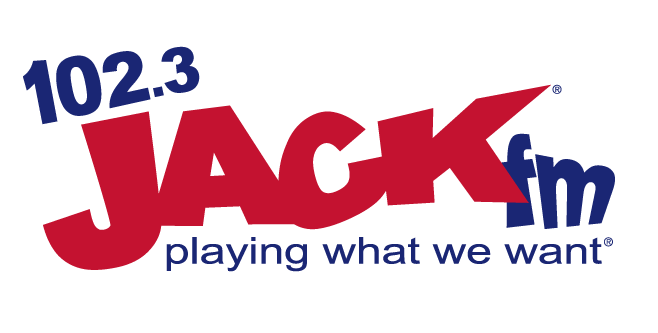 Make sure you are listening to 102.3 Jack FM to win tickets! Pentatonix Is Coming To Louisville!